2D Floor plans coming soon. Broad, bold and brick -- the big bad wolf won't blow this house down! At its narrowest, our subject property is 20 feet wide. 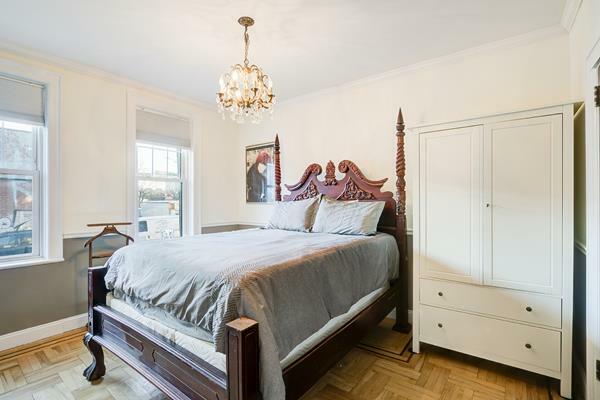 A third of the upper floor is nearly 24 feet wide, yielding a generous master bedroom and two ample junior bedrooms. 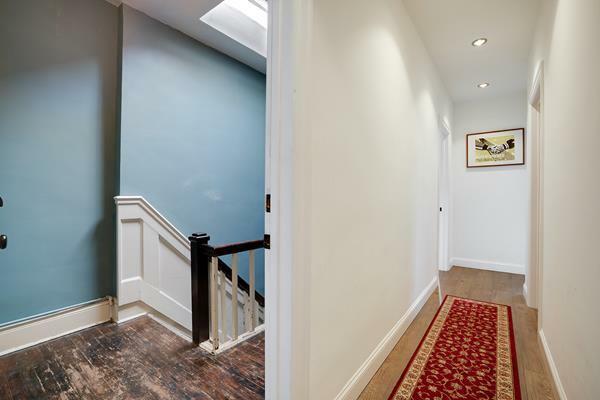 This brawny, but well proportioned home has 3000sf of living space. 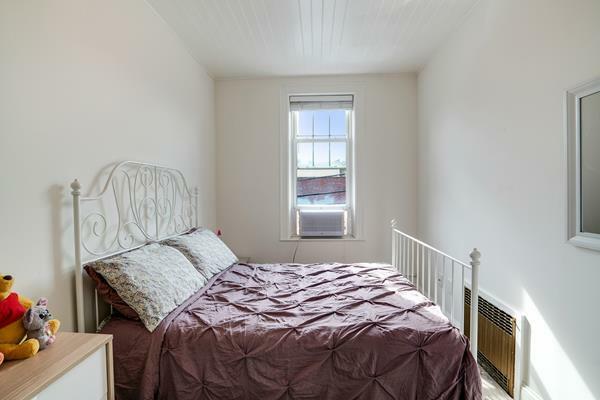 This rare find is semi detached for privacy, natural light and a third exposure not typically found in mid-block townhouses. 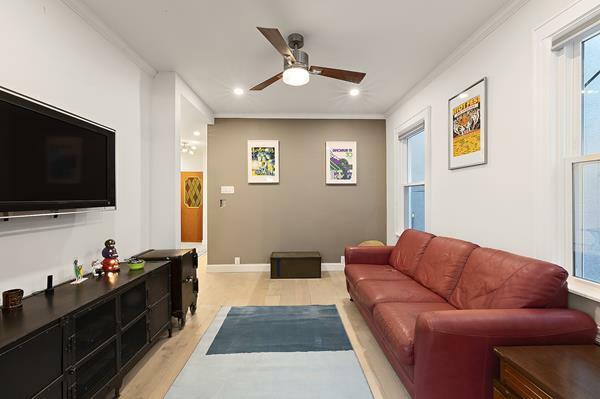 This two family townhouse is situated on a 23.67' x 102.5' lot - wider and deeper than most of its neighborhood peers. 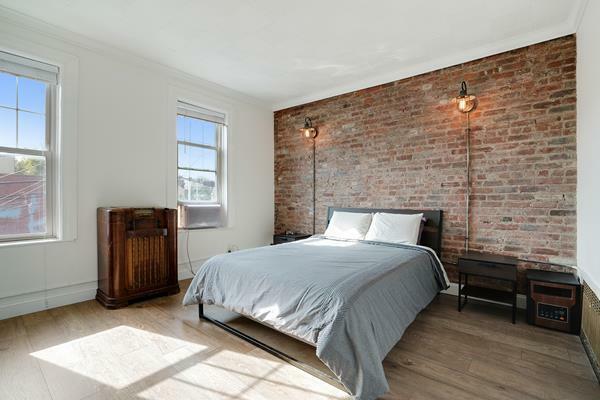 Built circa 1910, it features sturdy bones like those of the longshoremen who once lived nearby and worked on the Greenpoint waterfront. 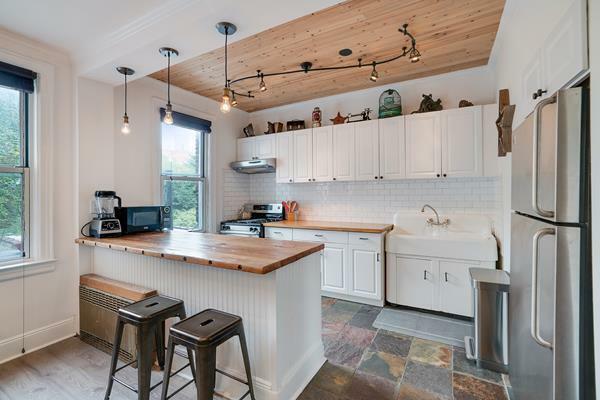 Though the home is newly renovated and presented turn key, it is not without additional possibilities and value-add upside. It can be kept as an owner's duplex underneath a lucrative rental unit. 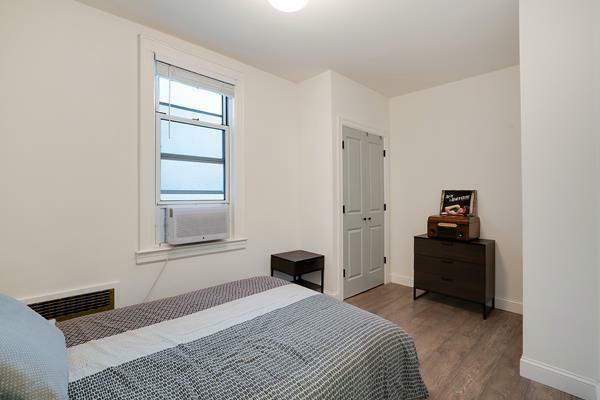 Or with only minor modification, it can be converted into a single family triplex. 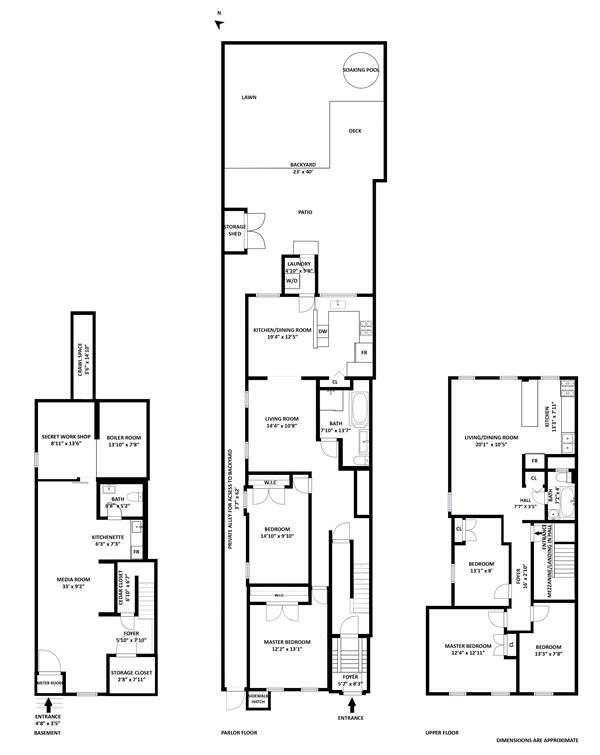 The intrepid buyer can utilize the unused FAR to add height and/or depth to further supersize your home (up to 4560sf). Budget and imagination are your only constraints. 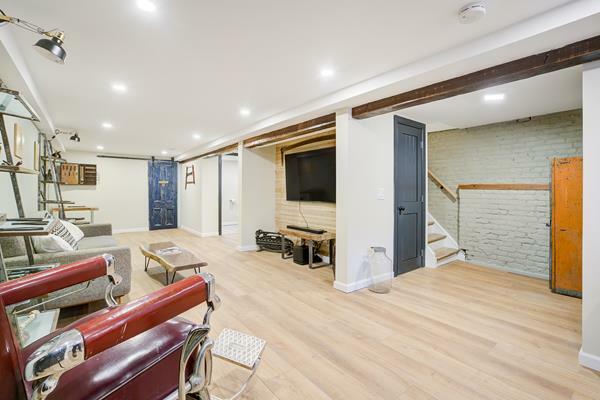 Family room meets guest suite in the finished basement. 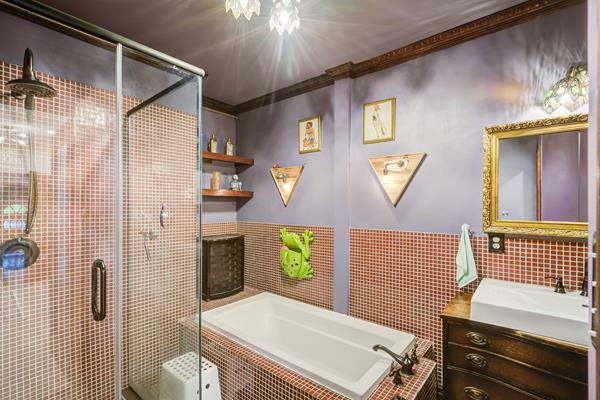 It doubles as a guest room for the in-laws and play room for the rugrats, keeping both out of your hair. Pop your popcorn in the kitchenette and watch movies on the flat screen. A cedar closet protects your out of season wardrobe. A secret workshop hidden behind the barn door lets you work on your handyman projects and science experiments uninterrupted and in seclusion. Additional deep storage exists for holiday decorations, suitcases, etc. 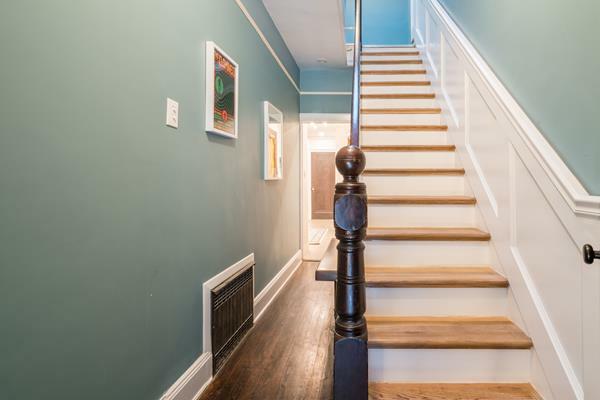 Support columns do their job unseen cleverly hidden in the walls of the half bath. Mechanicals and meters are also sequestered and out of sight. 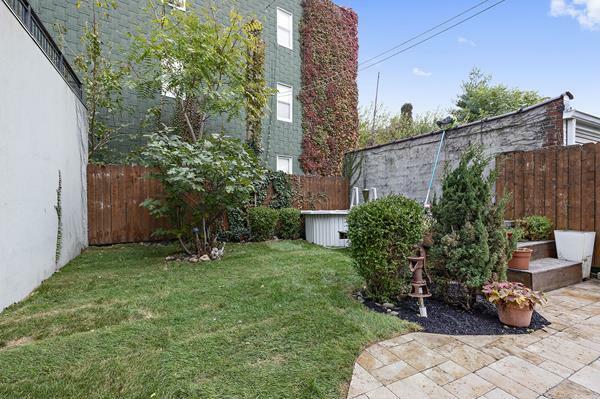 The back yard is part stone tile, part manicured lawn, and part raised deck with a small soaking pool that can be converted to a hot tub. 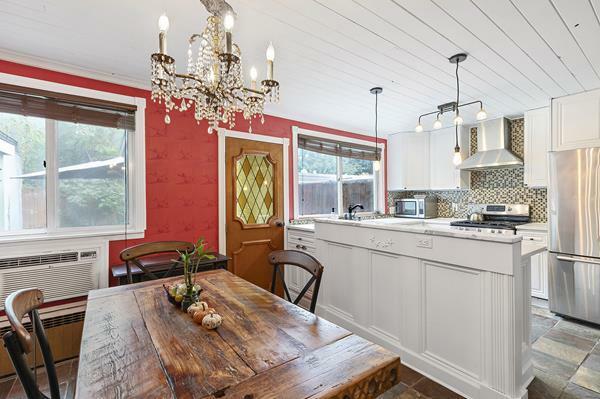 This home has been owner-occupied by a design/build general contractor with a jewelers' eye for quality renovation. 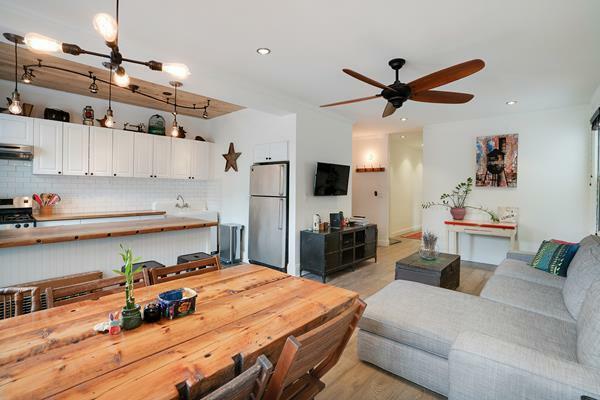 If you love the home and the neighborhood but disagree with some of her choices - the option for post close modifications by the seller at reasonable rates is there. Regardless this home will serve you well as a smart investment, no matter whether your time horizon is 40 months or 40 years. 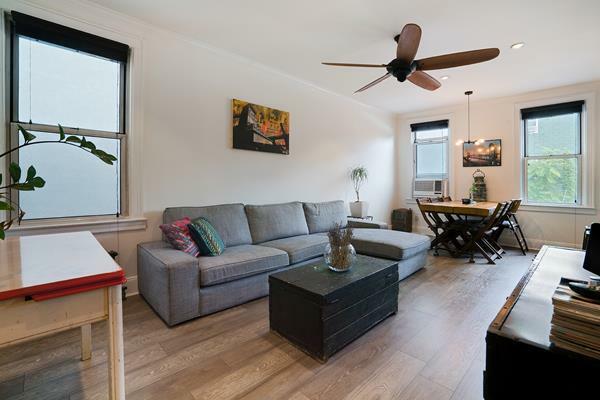 Your home is conveniently located where Greenpoint rubs up against Williamsburg. Greenpoint is rightly noted for its trio of highly regarded public schools that come with nationally recognized blue ribbon of excellence designations and dual language programs. Main Street USA meets Williamsburg's main drag at nearby Graham Avenue which still sustains independent small businesses. Mom and pop stores and restaurants, both olde world and new fangled coexist in harmony just like the old-timer natives and newly arrived hipsters. Touch up your tats at Rose Tattoo Parlour and hog the Wi-Fi while working on your Wordpress at Variety Caf�. Mangia at authentic old school trattorias like Da Francesco, La Locanda and Frost (an institution since 1959). Carnivores lick their chops at the Meat Hook. Small batch baker Blue Stove was lauded by New York Magazine for "The Absolute Best Apple Pie in New York." And that's no fake news! Runner up Pie Corps is also nearby. Taste test both! Step up to a proper cocktail when stepping out to The Richardson. Happy hour noon til 7pm. 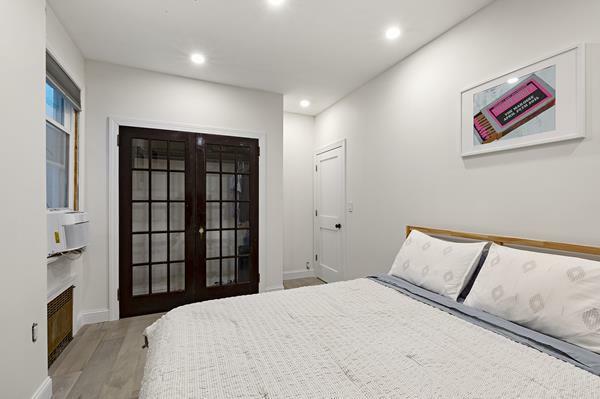 Walkable to nearby McGolrick Park and more than 95 acres of local parks, playgrounds, green space, and waterfront, it's no wonder Greenpoint is a most sought after destination for Brooklyn home buyers. Quarterly taxes $975. Mortgage assignment available to minimize your closing costs.